Beyonce and Solange were all smiles. 7. 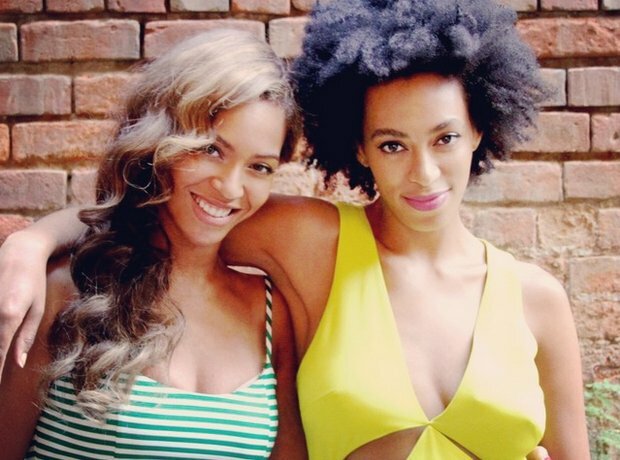 Beyonce and Solange were all smiles.